Chelsea Medicine and Laser offers a variety of injectables including: BOTOX®, Belotero, Juvederm, Volbella, Vollure, and Voluma. Our staff would be happy to meet with you to discuss your goals and will happily work within your budget and time constraints. All injectables will be administered by Dr. Howlin. Improve the look of moderate to severe forehead lines, crow's feet lines, lip lines, and frown lines. Last for approximately 3 months. Instantly smooths moderate to severe parentheses lines and wrinkles around the nose and mouth. Lasts up to 12 months. 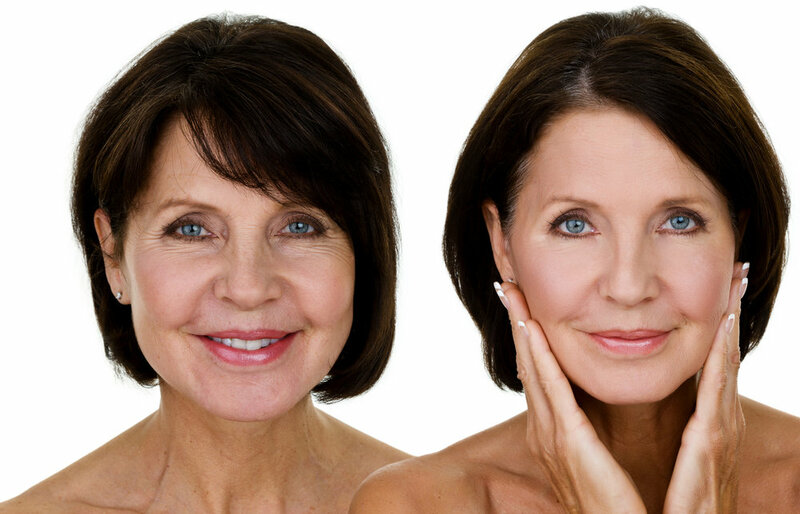 Reduce the appearance of lines & wrinkles and restore facial volume. Great for creases in forehead and under eyes. Lasts up to 12 months. Softens moderate to severe facial lines and wrinkles to create a smoother appearance in the lower face. Lasts up to 18 months. Injectable gel that will add subtle volume to your lips and soften the appearance of vertical lip lines. Lasts up to 12 months. Adds volume to correct age-related volume loss in the cheeks to help create a more youthful appearance. Lasts up to 2 years. Smooth moderate to severe frown lines between the eyebrows without changing movement of your face. Lasts up to 3 months. Stimulates natural collagen production to increase facial volume. Recommend 2-3 sessions, 8 weeks intervals. Lasts up to two years.